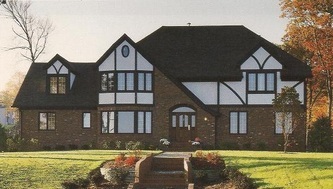 JCL has decades of experience in new home construction, providing customers unparalleled service, magnificent craftsmanship, and competitive pricing. 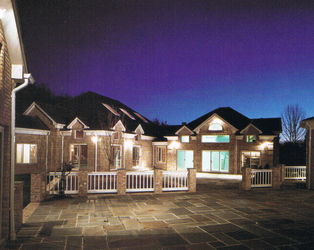 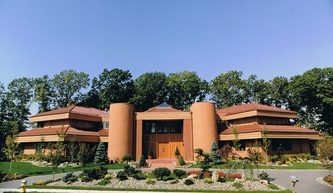 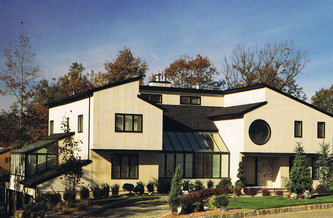 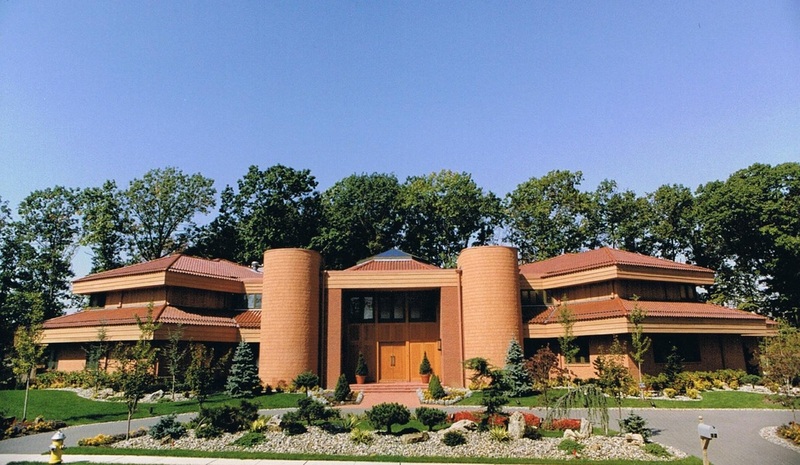 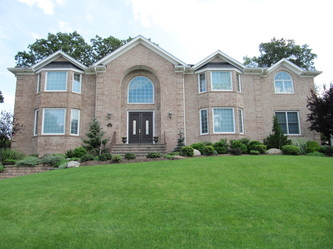 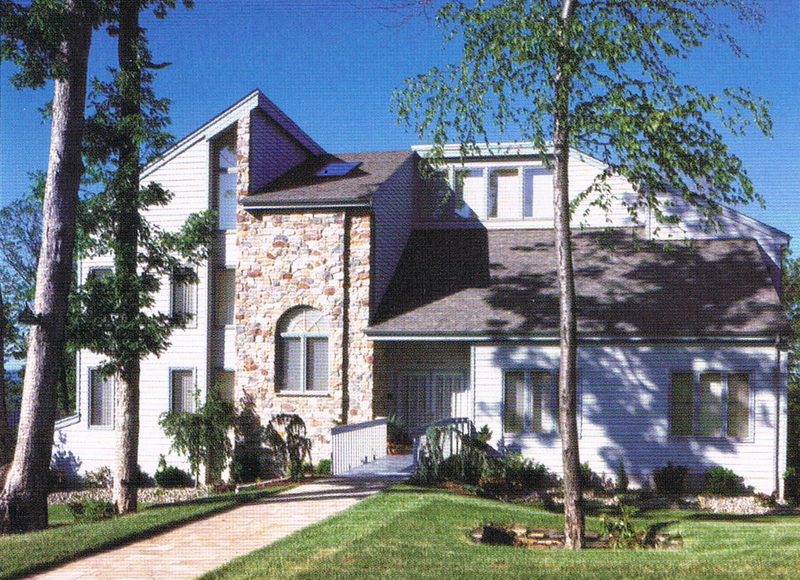 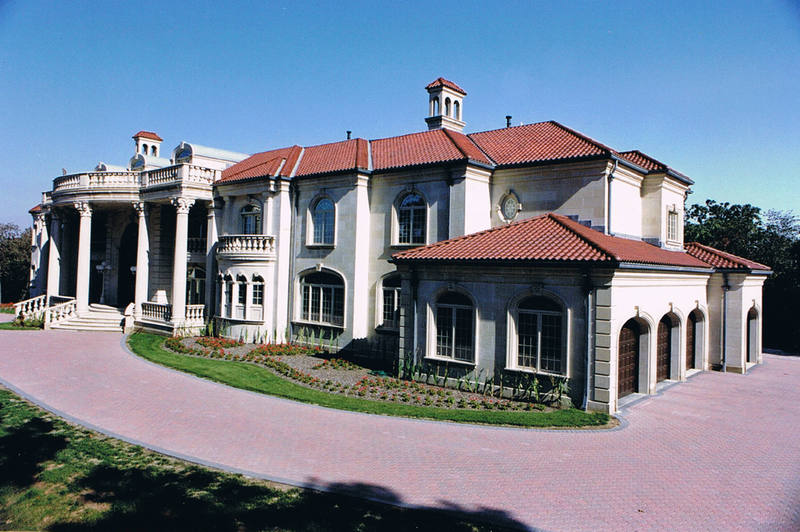 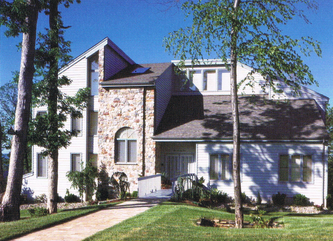 For years JCL has been called upon to build some of New Jersey’s most amazing and exquisite homes. 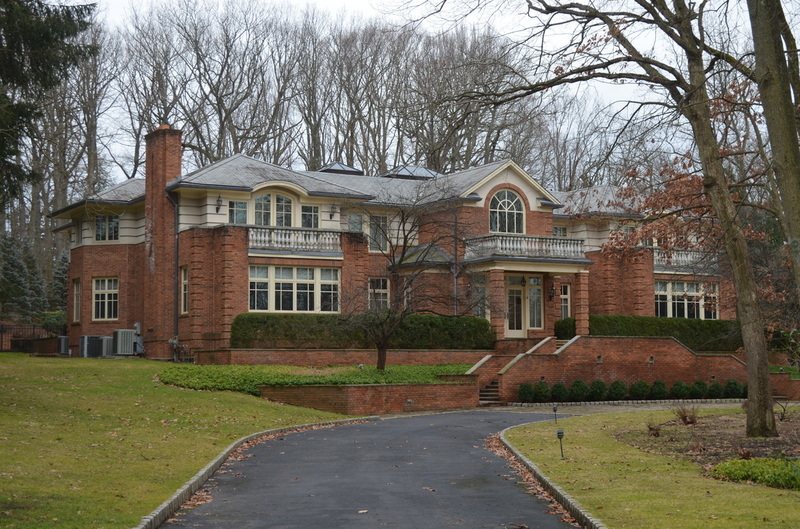 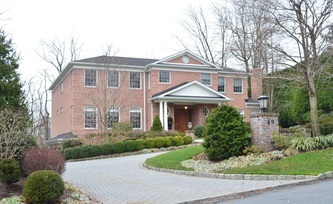 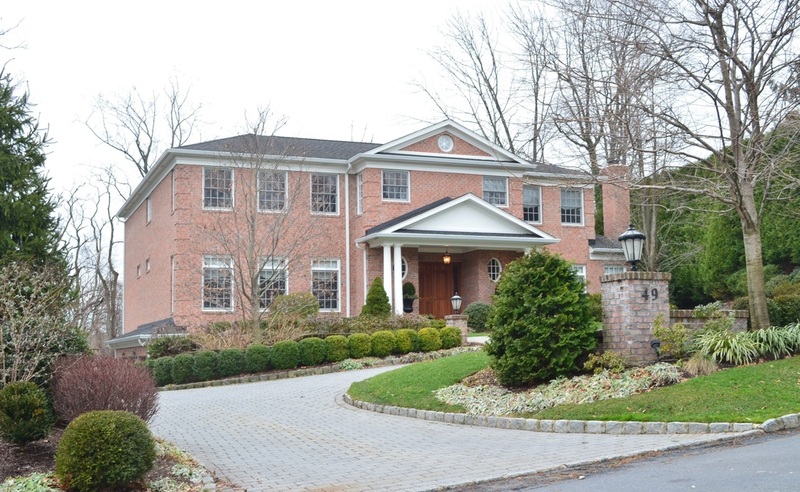 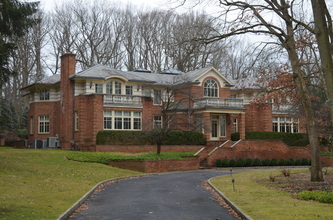 Two of the largest and most beautiful residential properties in northern New Jersey, 50 Laura Drive in Cedar Grove and 32 Club Way in Montclair, were built by John Lehmann and his team, as well as dozens of other custom homes throughout Essex and surrounding counties. Capable of serving in either a general contracting or a construction management capacity, JCL is uniquely positioned to deliver new homes with an artful and delicate balance between structure and design. Customers will realize, both immediately and decades after their home is built, the importance of striking this key balance. 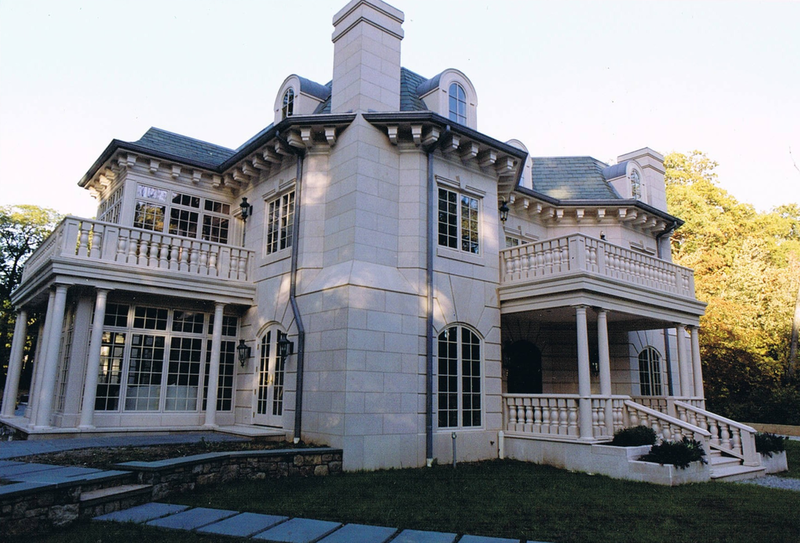 The most important elements of any construction project, whether remodeling an existing home or building from scratch, are those which are far out of sight upon completion: the foundation, waterproofing, drainage, soil management, framing detail, proper load-bearings, the list goes on. 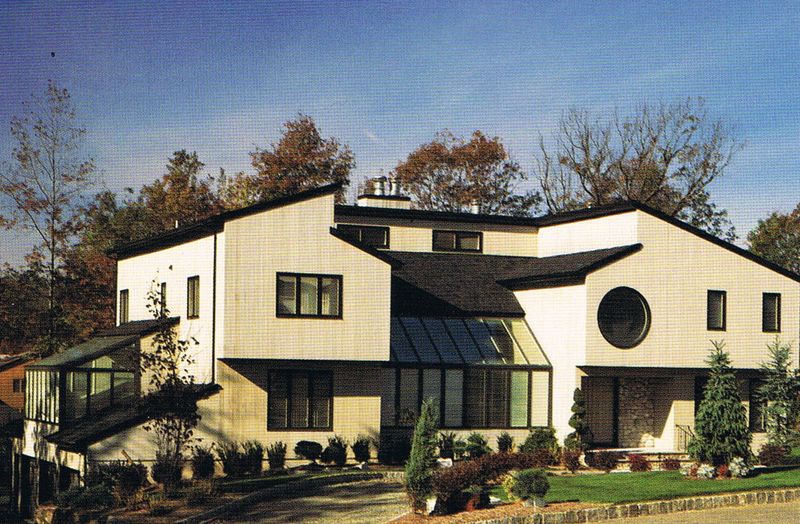 JCL’s expert and rigorous attention to these fundamentals are vital to a home’s long term maintenance and preservation. 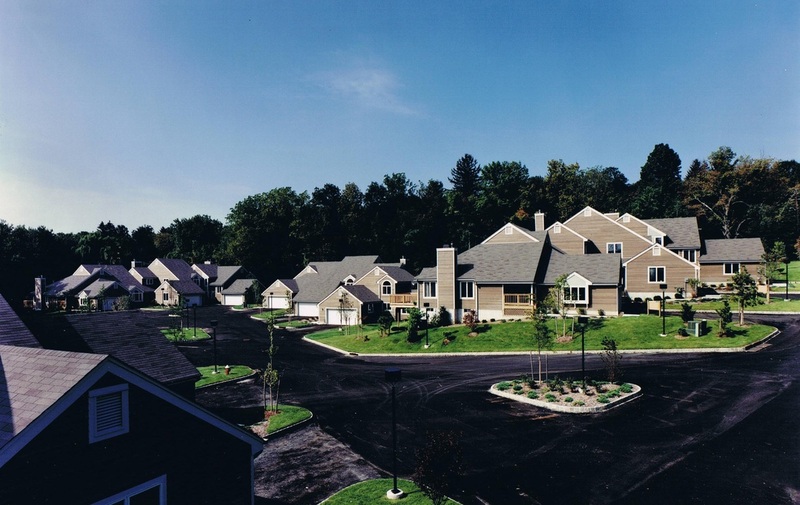 This attention is an absolute must, as each project we take on will become a standing token to our service, skill, and commitment to excellence for years to come. Breathtaking design truly brings a home to life, and the structure lying beneath these amazing details is what makes it last the test of time. 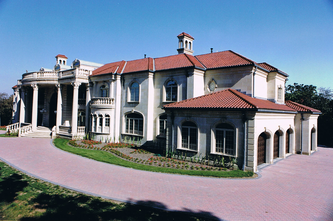 We are a trusted expert in both.